In my career, I have managed game teams of from small indie team (4 persons) to mid-sized team of 20+ persons. I'm always looking for great articles and insights how to maximize team performance and quality of work. But I have learned from experience that there is one fundamental thing that is VERY often overlooked in the hiring process and during everyday activities in game companies. And which every person in game teams need to recognize in order to get all out of game teams. 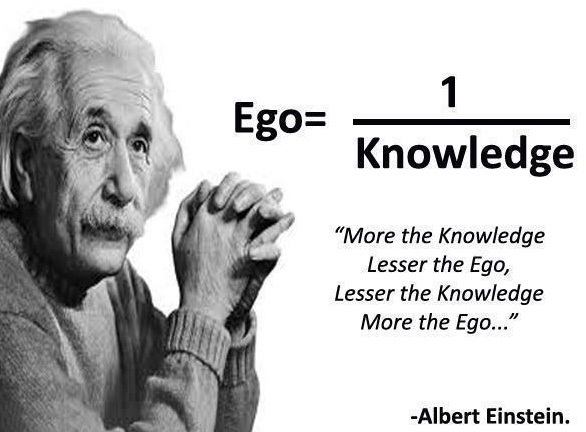 That's the absence of ego. While that may sound very odd, let me elaborate. Ego is the thing that makes seemingly great team to perform poorly. Ego is the thing that makes a dialogue into an argument. Ego is the thing makes good people to pursuit false goals. Because game development is so intrinsically interpersonal effort of great individuals, it is therefore really important to note what ego can do to teamwork if not attention is not practiced. I have heard many legends of game companies and startups which have got millions of funding and who had hired the best people but who failed utterly because the rock-stars in the teams did not get a long with themselves. Please note that I said without ego dominance. In all of us ego is active in some way. With very few, aware individuals, the ego stays in the background and therefore the presence is active in most of the interactions during the day. In most of us, ego runs our lives more or less. I think that in addition to formal skills and attitudes, we need to start recognize the level of awareness of ego of individuals working in this industry. And we need ways to develop this awareness within teams and companies so that we can harness the power of teams better in the future. And thus, make better games!